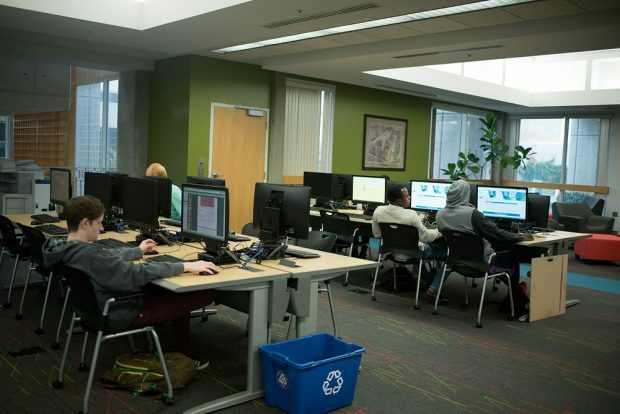 Thousands of students take online courses at Salt Lake Community College. SLCC currently offers more than 200 different online courses. These courses are a popular choice for students who cannot visit a physical campus or want to learn in a non-traditional setting. Students can even complete a degree entirely online and away from campus. But that doesn’t always mean that students learn better online. 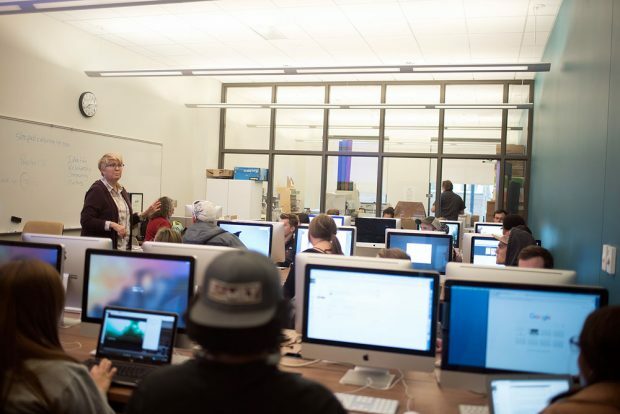 In a random survey of 102 students at the Taylorsville Redwood and South City campuses, 58 had not taken any online courses at SLCC. Of the 44 students who had taken an online course, 26 said they learned better in person. Additionally, of the 18 respondents who said they learned better in online courses, 15 said that outcome depended on the course. “I like [online courses] better because I can learn on my own time,” says SLCC student Candice Ryan. While online courses can be a convenient alternative to traditional courses, 59% of polled students who have taken an online course feel that the face-to-face interaction with a teacher increases their ability to learn and understand complex subjects. Kaili King is one of many respondents who says the classroom experience is the reason they don’t take online classes. “I feel like I learn better when I have to go and interact with the teacher,” she explains. Second-year student Jon Burrows says the ability to do classwork at his own pace from anywhere keeps him taking online courses every semester. Burrows encourages other students to consider an online course if they have not already done so. “I think that everyone should try [an online course] at least once to see if they like them,” he says. Students can request more information or meet with an academic advisor if they have any questions about online courses at SLCC.